Featuring unreleased material by Delia Derbyshire, discovered in a box of tapes in her attic. 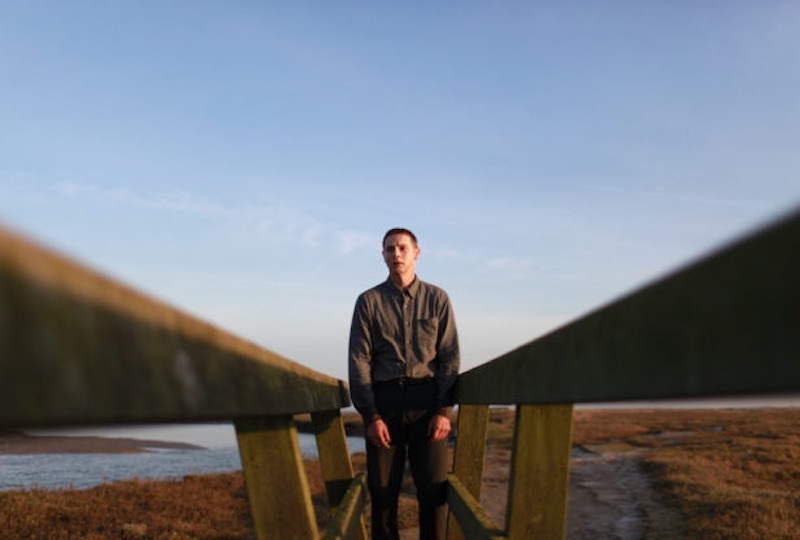 Pioneering UK electronic research lab The Radiophonic Workshop has announced the release of Matthew Holness’ Possum OST, its very first soundtrack for film. 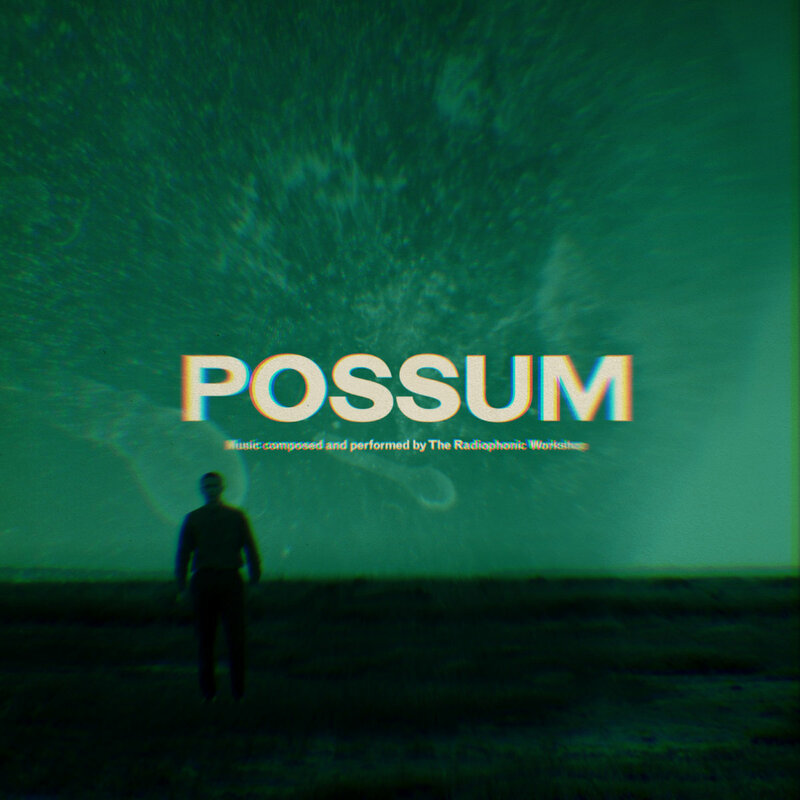 The Possum OST arrives on CD and digital formats on 30th November, with vinyl to follow in 2019. You can pre-order the score at The Radiophonic Workshop Bandcamp. Possum arrives in cinemas on October 26. Check out the soundtrack artwork, tracklist and a trailer for the film below.